Get your bingo cards out, it’s FA Cup third round day! David against Goliath…check! Magic of the Cup…check! Something about the FA Cup no longer having the same appeal in complete ignorance of its importance to lower league sides…check! This is one of the most hotly-anticipated weekends of the football calendar as the big boys enter the fray hoping that they won’t be victims of this year’s big upset. Here are eight of the ties which could produce the biggest story of the weekend. With only eight places between them, a Derby win against Southampton may be the most likely (and smallest) upset of the weekend. The Rams are pushing for a playoff place in the Championship while the Saints are embroiled in a Premier League relegation battle. This will be a first FA Cup tie for both Frank Lampard and Ralph Hasenhuttl, though both managers may see it as an unnecessary distraction from their respective leagues. 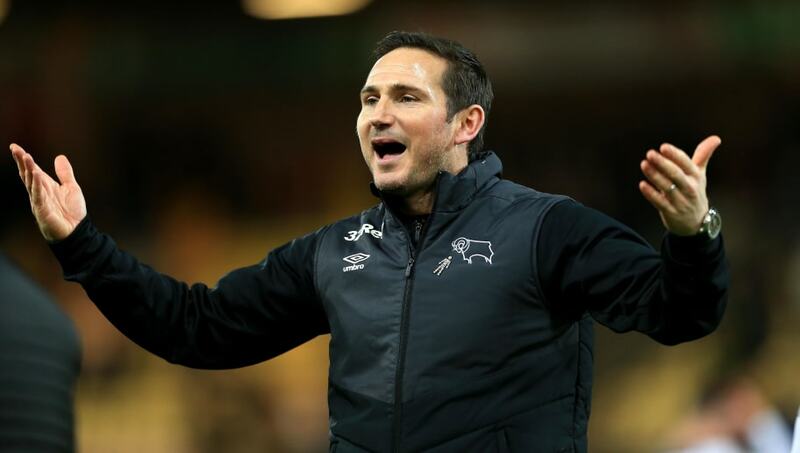 That didn’t stop Derby from shocking Manchester United in the Carabao Cup earlier this season though, and Lampard will be hoping for more of the same on Saturday. 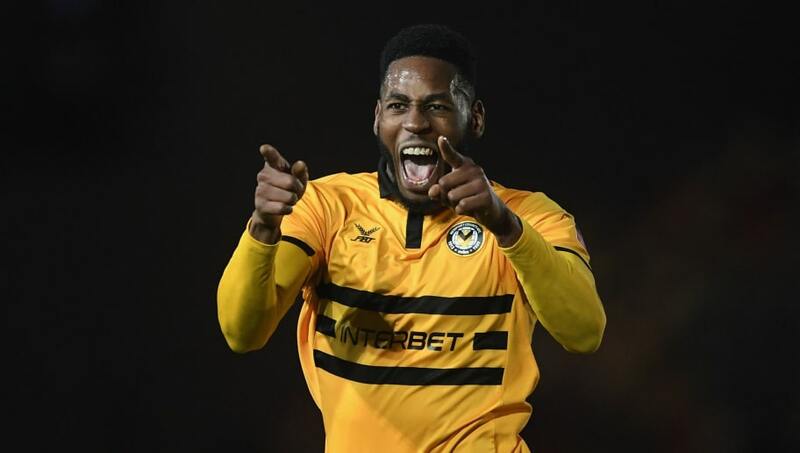 Newport had to wait 30 years for an FA Cup third round tie; now they are preparing for their third in four years. Last year they shocked Leeds at this stage before taking Tottenham to a replay in the fourth round, so Leicester should be wary that this is a team which knows what it takes to spring a surprise. The Foxes’ form has been erratic this season, beating Chelsea and Manchester City but losing to the likes of Crystal Palace and Cardiff. With no danger of relegation, Claude Puel should go for it and try to win the FA Cup, but he will probably make a whole host of changes for this trip to Wales. 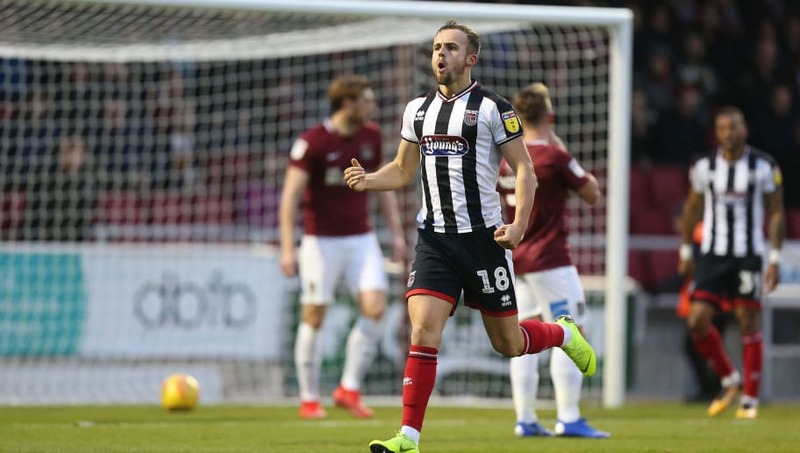 Grimsby’s first third round tie since 2014 could hardly have come at a better time. The Mariners have won four of their last five matches in League Two, so they will go to Selhurst Park full of confidence that they can cause a big upset against the unpredictable Eagles. Crystal Palace are in decent form themselves, winning three of their last five games, including that momentous win over Manchester City at the Etihad Stadium, which featured Andros Townsend’s goal of the season contender. However, Premier League survival remains Roy Hodgson’s top priority this season, and a much-changed side could find this a tricky test. 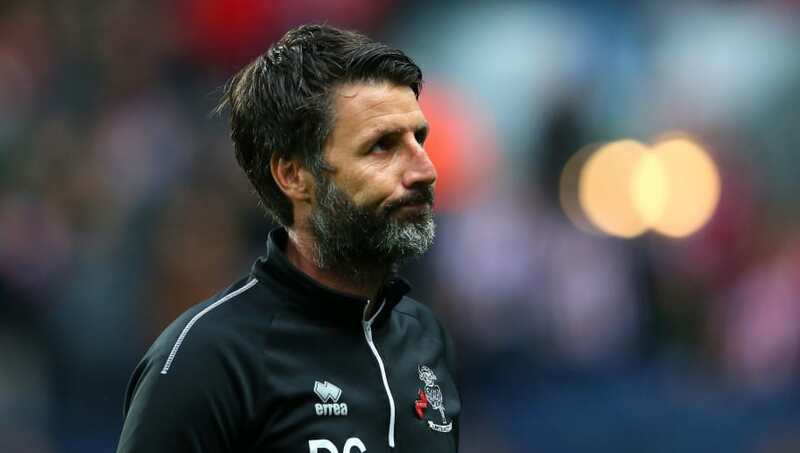 Two years ago, Lincoln City produced one of the greatest FA Cup runs in the modern era, beating four consecutive teams from higher divisions – including Premier League Burnley – on their way to becoming the first non-league side to reach the quarter finals in over a century. Now a Football League team themselves, Lincoln are on the warpath again. The League Two leaders travel to a disjointed Everton side who have lost four of their last five. If Marco Silva shows the same disregard for this competition that he did for the EFL Cup, the Toffees could be the next big scalp on Lincoln’s list. “Once we get whacked by them we can look forward to Wednesday and Welling,” said Woking boss Alan Dowson this week. Hopefully not everyone at the club has the same defeatist attitude as their manager, who also said that he expects a ‘cricket score’ against Watford on Sunday. 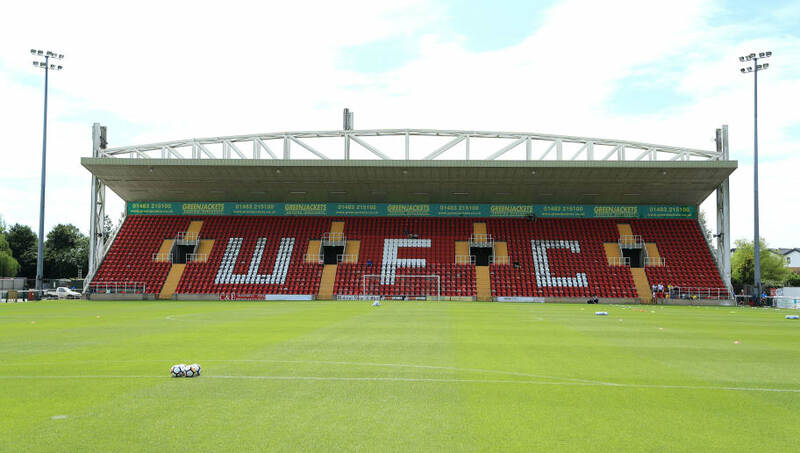 Woking already knocked out League Two Swindon to reach this round, but Watford is a different kettle of fish – no team from the sixth tier or below has ever beaten a Premier League side. Coming into the match on a seven game winning run in the National League South, the Cards should be confident of giving their visitors a scare or two. The third round begins on Friday night as Tottenham travel to Prenton Park. 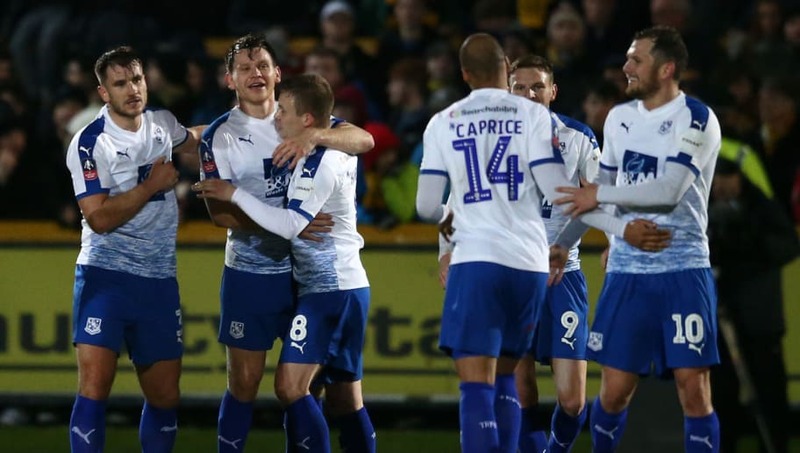 Tranmere have pedigree in the FA Cup, having reached the quarter finals three times in five seasons during the early noughties, but they haven’t been beyond the third round since. Mauricio Pochettino will have one eye on next week’s EFL Cup semi final against Chelsea but Spurs don’t want any slip ups here. They were taken to replays by Newport and Rochdale last season and they can ill afford to add further congestion to an already crowded schedule. Nottingham Forest head to Stamford Bridge in a state of uncertainty, with question marks hanging over the future of manager Aitor Karanka. A shock result against the holders would do his job prospects the world of good, and there’s every reason to believe this could be a difficult afternoon for Chelsea. 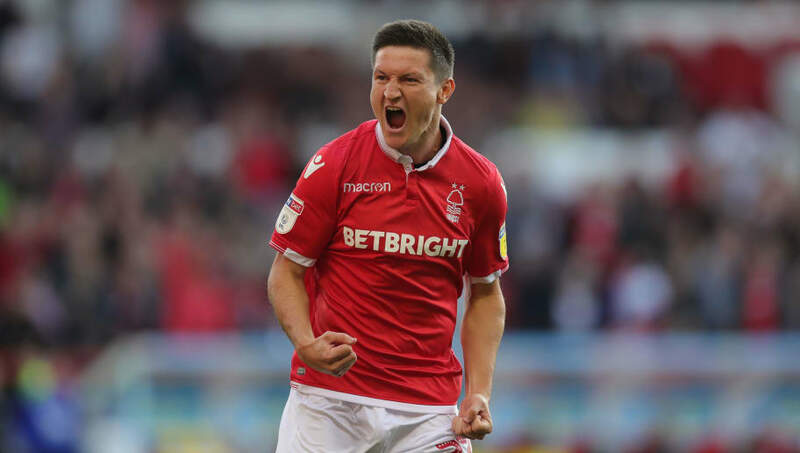 Forest knocked Arsenal out of last year’s competition with a tremendous performance at the City Ground, and they also eliminated Newcastle from the EFL Cup earlier this season. Chelsea are struggling to score goals at the moment and with a cup semi-final to come on Tuesday, their minds may be elsewhere. 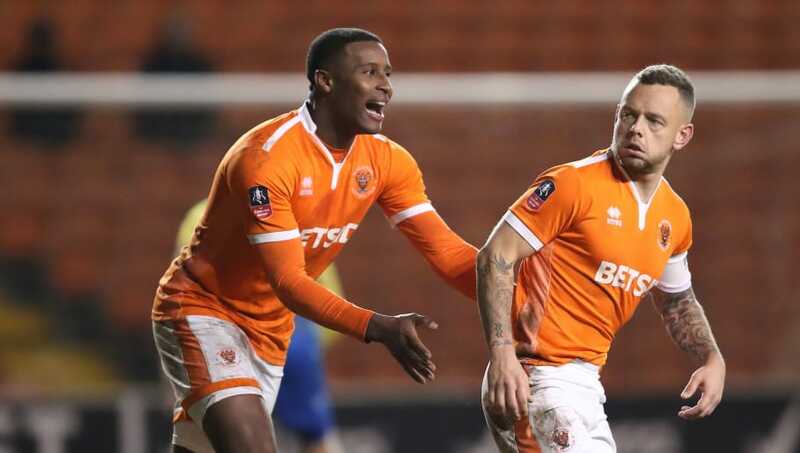 Fewer than 1,500 supporters turned out for Blackpool’s second round replay against Solihull Moors at Bloomfield Road, even with the prospect of Premier League opposition in the next round. It’s difficult to talk about the magic of the cup when this tie will put more money into the pockets of Blackpool’s loathed owners. It’s been a wretched few years for Blackpool and their long-suffering supporters, who deserve a moment in the sun. The Tangerines gave Arsenal a run for their money when they met in the EFL Cup earlier this season and Unai Emery is likely to make many changes, which could give Blackpool hope of producing a memorable result.